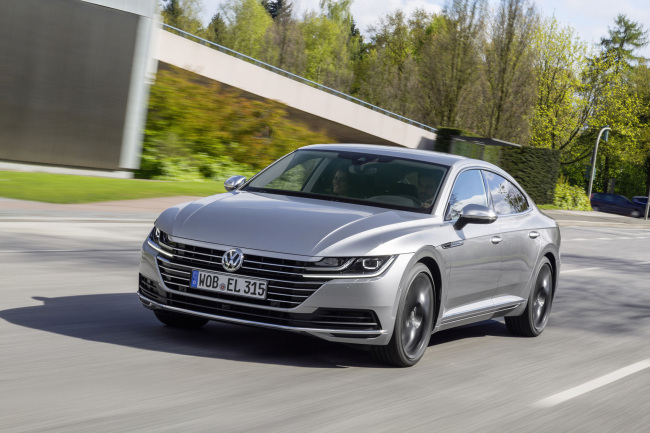 In a market segment dominated by domestic brand Hyundai and German luxury cars, Volkswagen is seeking a greater presence in the highly competitive sector by introducing its flagship model Arteon, the company’s Seoul branch said Wednesday. Arteon is a four-door coupe that combines design elements of classic sports car and fastback models. 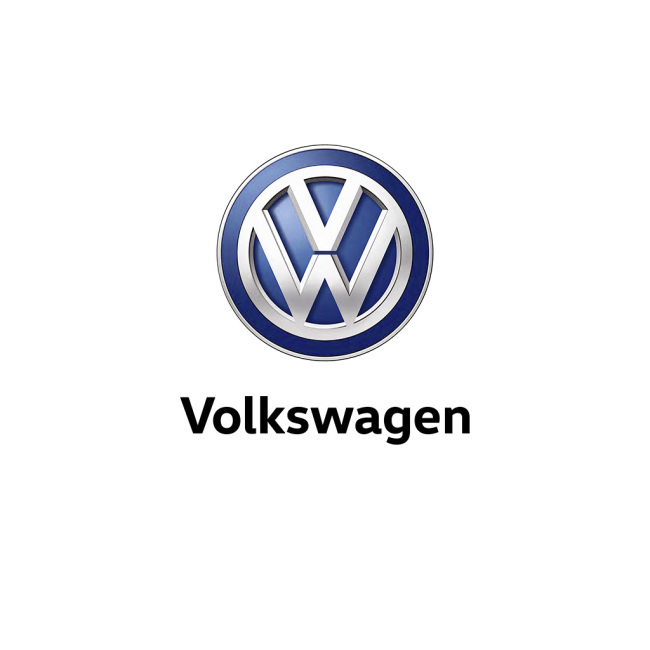 The premium model opens a new chapter in Volkswagen’s design history and is expected to be an exclusive product in the full-size segment with its unique design, the company added. Built off the MQB platform, which increases space, the sedan has a 2.0-liter TSI turbocharged engine that produces 268 horsepower. The LED-enhanced grille runs along the entire front of the vehicle for a super dynamic look. Arteon offers wheel options up to 20 inches, the company said. VW will also offer its new digital cockpit, featuring an active info display and a head-up display. The vehicle has reinterpreted the concept of Gran Turismo as it offers charismatic sportiness, an avant-garde look, spacious seats and a spacious trunk that can hold up to 1,557 liters of cargo. This article is sponsored by Volkswagen Korea. – Ed.